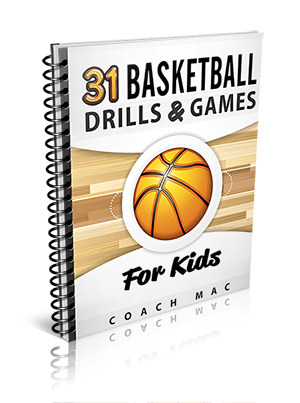 Thanks so much for subscribing to the Basketball For Coaches email list. It means a lot to me. If you have any feedback or questions send me a tweet (@bballcoachmac) and I’ll be sure to get back to you as soon as possible. Now, once you’ve downloaded the ebook, head back over to the homepage and get stuck into the articles! I’ll recommend a few of my favorites below.